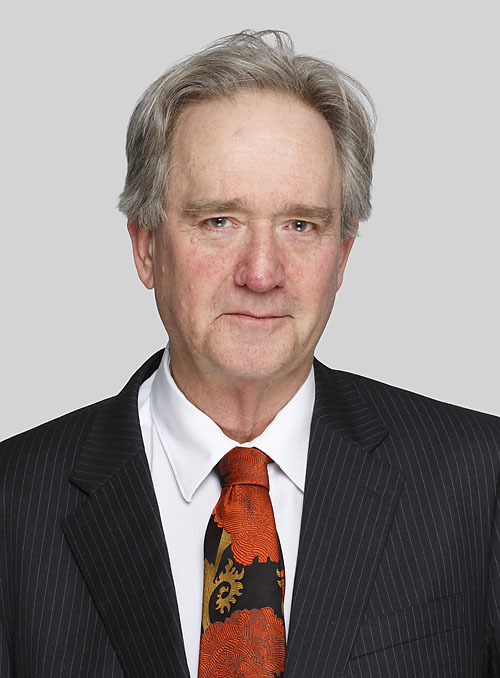 After working for the Commonwealth Attorney-General’s Department and the Legal Section of the Department of the Prime Minister and Cabinet, Gary went to the Bar practising mainly in Administrative and Constitutional Law. In the mid 1990’s he started doing criminal trials, mainly for the Aboriginal Legal Service. In 2002 he was appointed as a Crown Prosecutor. He has also been a Public Defender. He returned to the private Bar in 2016.